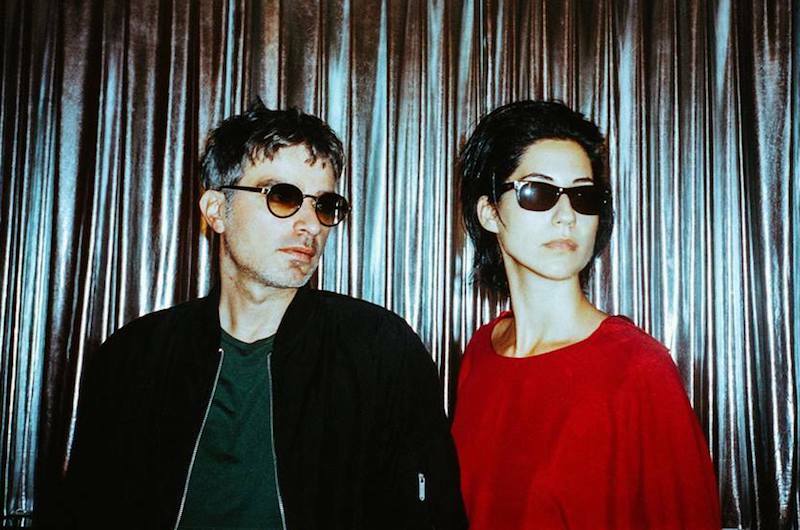 Brussels-based electronic duo Soldout have been around since 2004, with David Baboulis on synths/production and Charlotte Maison on vocals/synths. Written and produced by the duo themselves, single “94” is taken from the album More, released in February 2013. With darker notes then their previous work and an underlying intensity, the track is wrapped in glittery synth lines and 80s tinged dance-beats.